As this weekend embarks on its second half, the yearning for 36 hour days never seems to wane for me. I always feel like I’m catching up on stuff; from yard work, paperwork and paying bills to new Metal album releases. I’m forever guilty of ignoring that golden rule: Don’t sweat the little things. Still, at the beginning and end of every 24 hour day, I am still grateful to be alive! 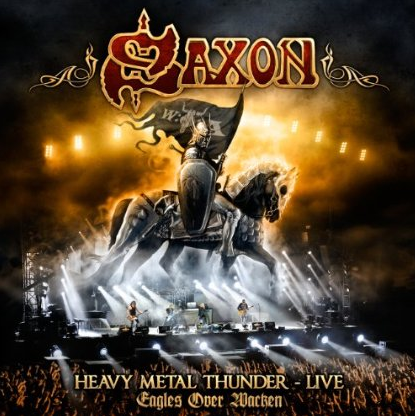 SAXON – This tuesday (May 22nd), in North America, the 2 CD/1 DVD set titled Heavy Metal Thunder – Live – Eagles Over Wacken gets released. I’ll be putting this Saxon release on my Metal want list, there’s no doubt. The price isn’t cheap, then again, there are 2 CD’s and a DVD involved here. Who knows, maybe I’ll find this cool Saxon set sometime in 2017… at an open-air flea market… for 3 dollars. BLACK SABBATH – As the family feud continues to unfold in the Black Sabbath camp, the latest news is so immature that it’s beyond shocking. Apparently, as its been reported everywhere: vintage and/or recent band photos of Black Sabbath have been placed on the official Black Sabbath website… with Bill Ward cropped out of them! Metal be thy name! * UPDATE – I guess it’s now being reported, as of mid-day on May 20th, that Bill Ward requested to have his image cropped out of any Black Sabbath group photos, which are shown on the Black Sabbath official website. Whatever. Who cares at this point. This is why I usually don’t write about any band’s soap opera moments. From here on in, I won’t cover any more related news regarding this Black Sabbath story. That’s it. I’m a fan who is fed up. Life is too damn short for me to worry about this nonsense. 6. – No Contract For You! Is it just me or are the following two album covers kinda similar? Same artist? I don’t know. Same idea? Looks like it. Both layouts are basically identical too. Weird how this sometimes happens. 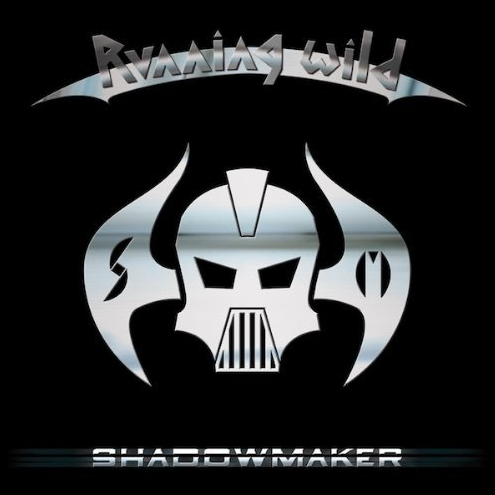 I’ll also add that the Running Wild album cover has a chunk of Voivod influence with the artwork. Honestly, I’m not that impressed with either of the album cover art below. This is what I used to see being done in my high school graphic arts class… back in 1983. I used to sit through many critiques in art class while in college, so believe me, I know how proud artists can be about their work. I was always proud of my art, regardless the degree of difficulty. However, these two album covers below were not that difficult to create. Okay! That’s it! My Metal and Rock ‘N Roll Thoughts for Sunday, May 20th, have come to a close. I really hope you’ve enjoyed your visit to Metal Odyssey and will come again… and again. Leave a comment! The more comments that are made, the less likelihood that my boss will crop me out of his photographs! Make the most of your day today and watch out for parking lot speed bumps. LONG LIVE METAL & ROCK ‘N ROLL. 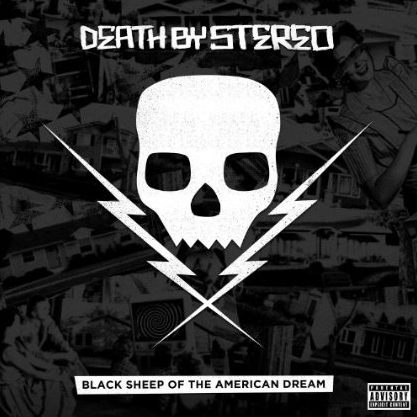 This entry was posted on May 20, 2012 at 7:52 am and is filed under classic rock, Hard Rock, Heavy Metal, heavy metal albums, heavy metal news, metal music, Music, rock and roll, rock music, rock music news with tags Black Sabbath, hard rock news, heavy metal albums 2012, heavy metal news, rock and roll, rock music news, saxon. You can follow any responses to this entry through the RSS 2.0 feed. You can leave a response, or trackback from your own site. I recently heard, or read that the photos were altered to remove Ward at the request of Ward via his attorney. This was allegedly done to avoid confusion as to who was participating in the “reunion”. It is crazy that they can’t all get on the same page one last time after all these years. I know, I totally agree with you. You’d think that Black Sabbath would realize that the fans are the ones who are getting stung with all this feuding. We all saw the “reunion” press conference not too long ago, I was so excited! My message to Black Sabbath is: life is too short for feuding, the loyal fans spanning generations are the reason you are where you are today.